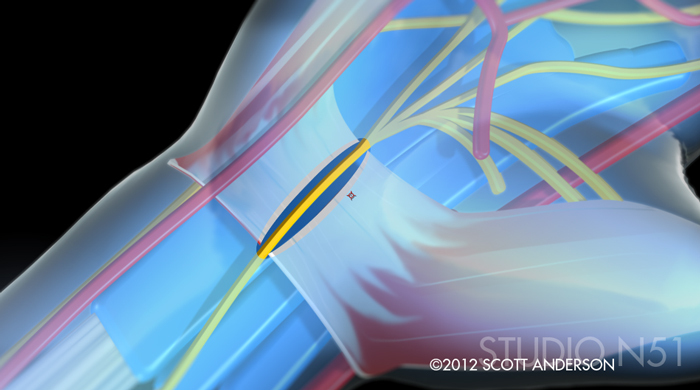 The first frame of the medical animation showing a carpal tunnel procedure.The images are from a medical animation showing a carpal tunnel procedure. The internal anatomy was rendered from scratch and imported into Zaxwerks Proanimator 3d. The external effects were rendered in After Effects and exported to an HD movie for the final output. While I had to keep this basic for budget reasons, as a medical animator, attention to detail is extremely important. I kept the nerves and arteries fairly simple so they didn’t take away from the procedure area. I also made the ligaments and the muscles one basic piece to keep the animation to a minimum. I kept some of the textures to a minimum. The smoother finish has a little friendlier look for a potential patient. 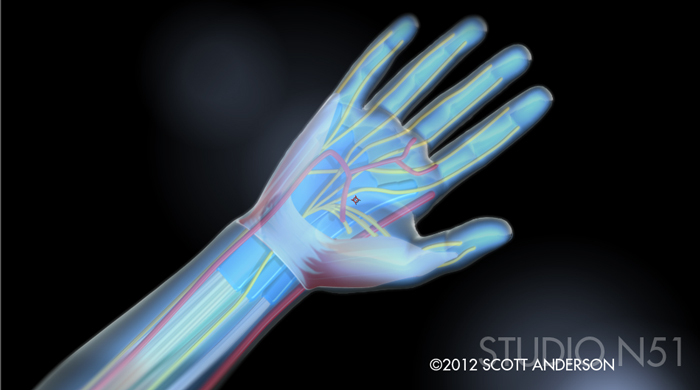 Closeup view of the medical animation revealing the carpal ligament procedure. The opening takes pressure off of the Median Nerve (yellow line). Just starting to research a new animation project that will show how a carpal tunnel procedure relieves pressure on the median nerve in the wrist. During my high school football video shoot last night, I was able to get some great source material information from the team doctors. Should be an interesting project. 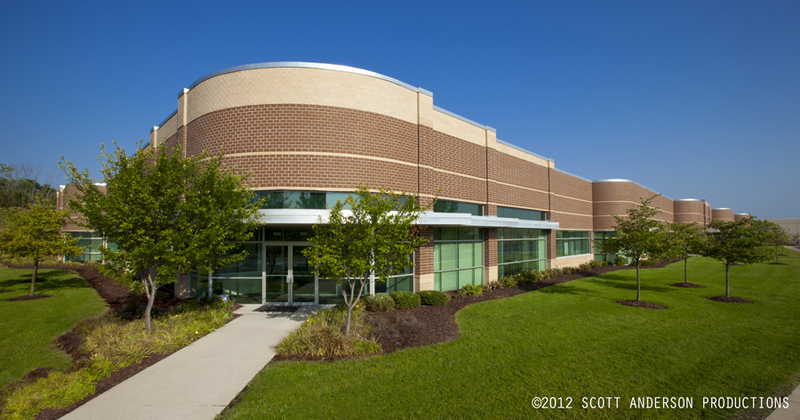 An industrial park office building photograph. Photo taken 9/3/12. This building had a really neat shape to the upper area of the roof. The design element continues down the right wall offering a nice perspective to the horizon line. I shot this one during Labor Day weekend. If you’re trying to avoid foot traffic and parked cars, 3 day weekends usually work well for these types of locations. The dry weather this year has made a mess of the landscaping for exterior photographs. This one had minimal retouching in the grass areas and the smaller trees. 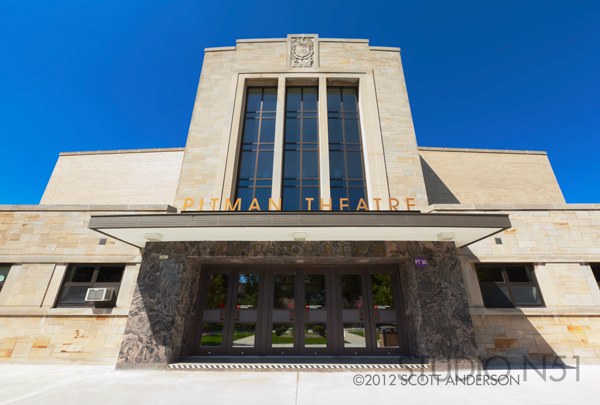 You can visit here to see additional architectural photography. 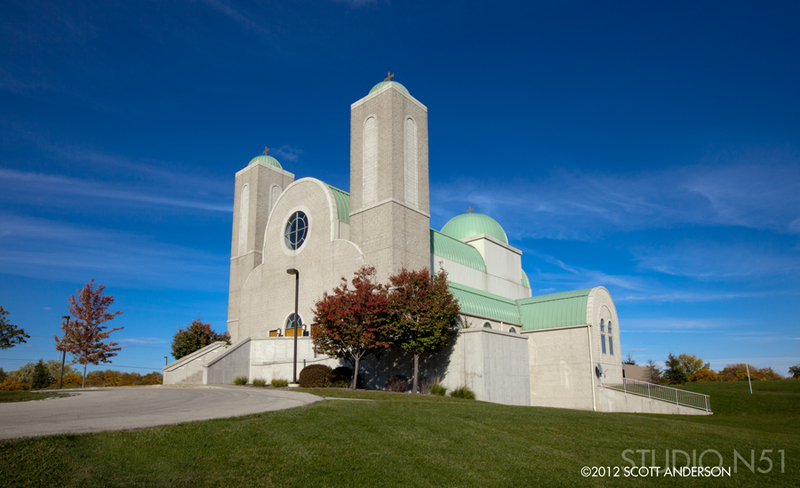 Photo taken in Milwaukee, Wisconsin on 9/3/2012.